Exceptionally sunny section, 6 Brett Lane is located in a Cul De Sac, established with properties displaying the true quality of the subdivision, giving you confidence to build your dream home among the best. 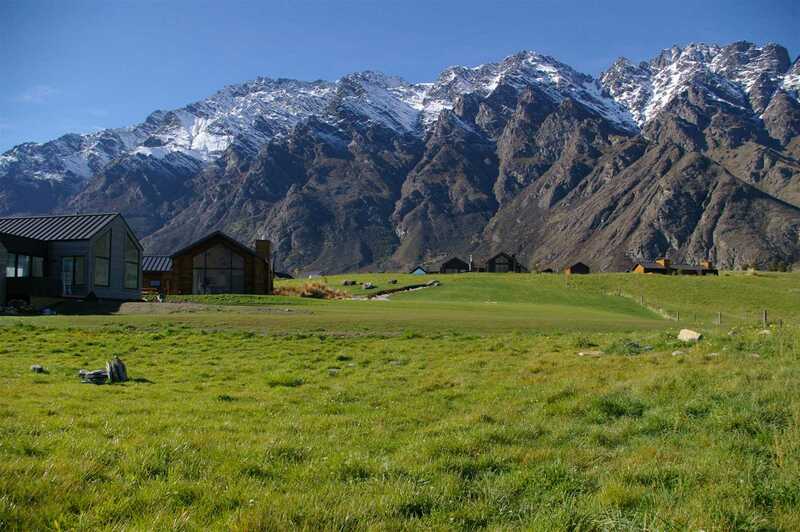 This large, 1318m near flat section also borders vast stretches of farmland and easily takes in the famous Remarkables mountain range and awe-inspiring Wakatipu Vista. 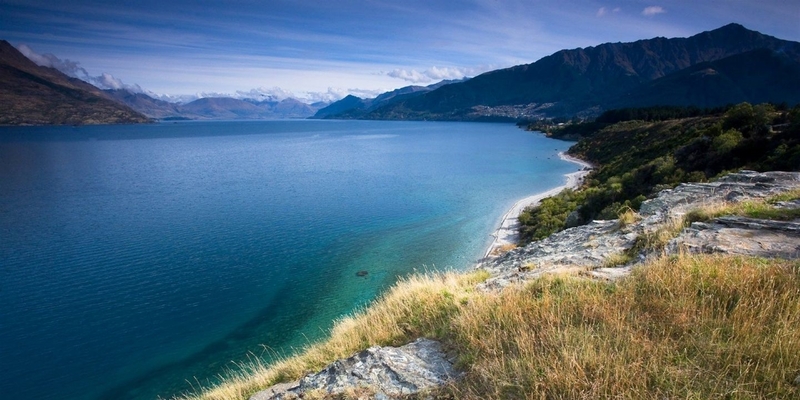 Jacks Point is a sought after, well planned, and one of the most visually amazing suburbs in Queenstown. Wander down for your weekly round of Golf at the Jacks Point Club House and enjoy local produce found in mouth-watering dishes that the Club House has to offer, while you relax by Lake Tewa with a Pinot in hand. Our sellers have other projects happening now, and urgently wants this sold.